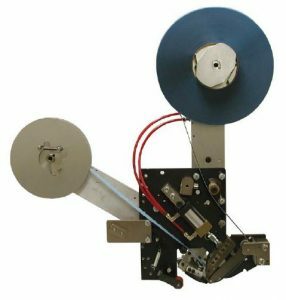 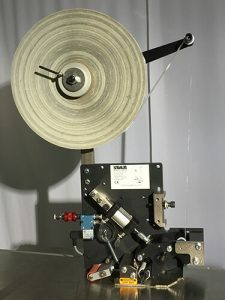 AeTee supply Straub Design standard-setting automatic tape application equipment and systems. 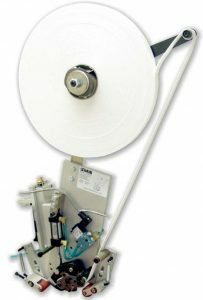 We can supply applicators that can be mounted on your equipment or the complete system to apply adhesive transfer tapes for sealing product and tear tapes for easy opening. 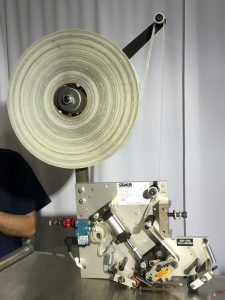 Applications include overnight envelopes, book boxes and specialty mailers.